As doctors, parents, grandparents and concerned adults of Australia, we ask that the Health Minister Sussan Ley attends the Paris meeting of world leaders on climate change this December. This will ensure Australia and the world recognises health as a central issue of these important negotiations, alongside environment and economic considerations. We request that Minister Ley supports outcomes at these negotiations that will safeguard the health of current and future generations of children. We recognise greenhouse gas emission reduction pledges throughout the world are still insufficient to keep the global rise in temperatures to under two degrees; accordingly we must leave at least 80% of coal, oil and gas reserves in the ground and move to low-emission technologies more quickly. The World Health Organization states that climate change is the greatest health threat facing humanity this century. 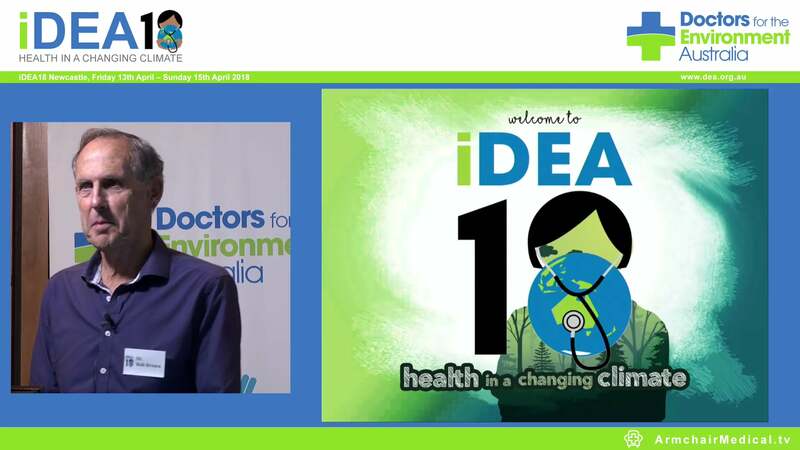 Doctors for the Environment Australia warns that a warming world is particularly a problem for children in their recent report No Time for Games: Children’s Health and Climate Change, which was launched by former Australian of the Year and child health specialist Professor Fiona Stanley. 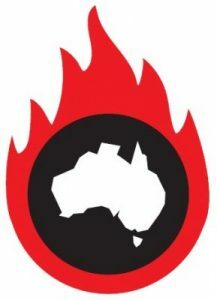 More bushfires, floods and storms have already had severe and ongoing psychological effects on Australian children. Higher temperatures, which we are now seeing, have been linked to increases in premature births and hospital attendances for infectious diarrhoea, fever, asthma, dehydration and heat exhaustion. If we do nothing, our children will more likely suffer from infectious diseases, the effects of air pollution and respiratory allergies, and in the longer term, compromised food quality, water scarcity, economic and social disruption and the effects of population displacement. Beyond two degrees of warming, health impacts threaten to become increasingly unmanageable. It has been recognized internationally, including by the US Government, that limiting climate change offers a major opportunity to also directly improve the health of our children via reductions in air pollution and design of low carbon cities. Prevention is urgent. We have the technology, financial resources and knowledge to deal with climate change but vested interests are obstructing meaningful progress. Acting on climate change is now purely a political issue and our leaders need to act. Minister Ley’s attendance at the Paris meeting would show that Australia is placing the health of our children as a number one priority.